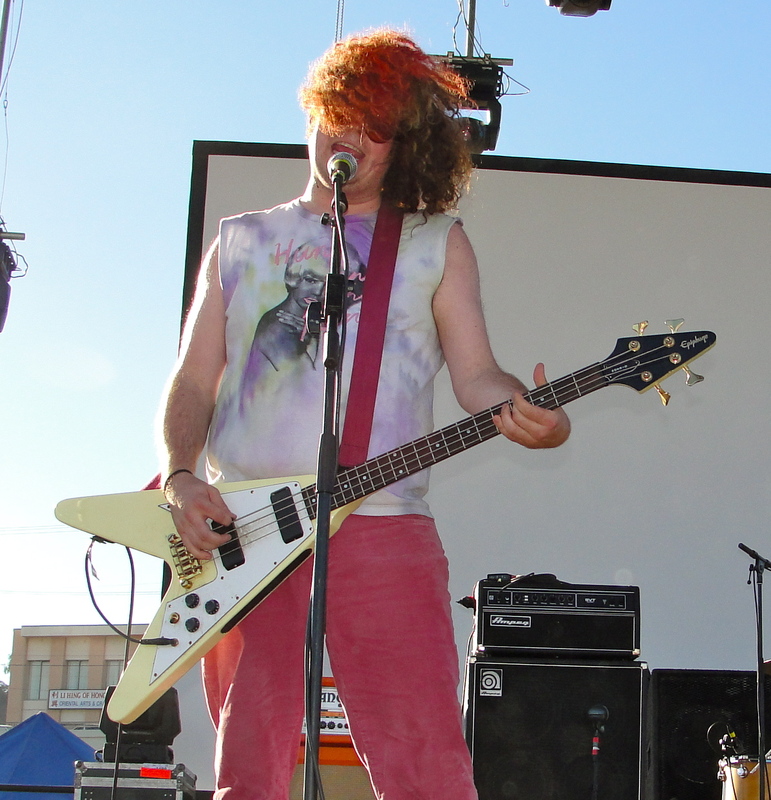 This is Stephen's most frequently used bass, being used very frequently while playing with Jay Reatard and with Wavves. In this photo Pope appears to be using his Epiphone Flying V bass. No reviews or videos yet for Epiphone Flying V Bass. With an Equipboard account you can rate this item, add it to your collection, submit a review to discuss what you like and dislike about it, and associate Epiphone Flying V Bass to artists that use it. Create an account!